SPAAR is a registered 501(c)(3) organization. All donations are tax-deductible. Rest Peacefully sweet lucky. We were the lucky ones for having known you. 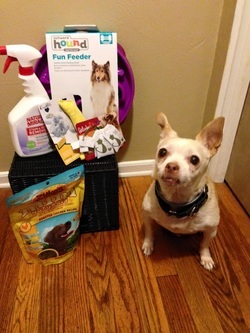 You can directly purchase our most needed items by visiting our Amazon Wish List. If you prefer to personally purchase our most-needed items, we've listed them below for easy reference. Your generosity and support enhances the lives of senior animals like Lucky, their families, and the community.